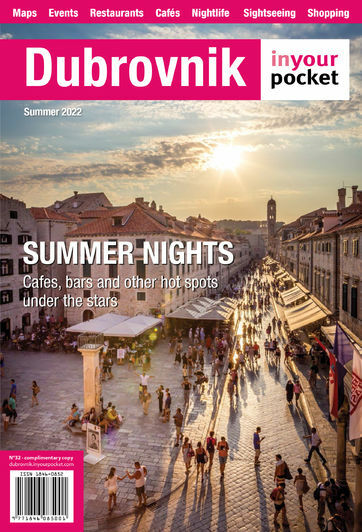 Dubrovnik justifiably invites hyperbole – every corner in the Old Town, in its entirely a UNESCO World Heritage site, has spellbinding charm and tells many a story. Although the city dates back to the 7th century, many buildings were devastated in a terrible earthquake in 1667, and were rebuilt resulting in the rather harmonious style you see today. The architects of Dubrovnik included the best of the Croatian masters, including Juraj Dalmatinac (also responsible for the cathedral at Šibenik and the entire town of Pag) in combination with masters from Venice, Dubrovnik’s main rival and trading partner. Architectural beauty is perhaps a cause of a deep immersion in the arts that manifests itself in galleries and festivals.